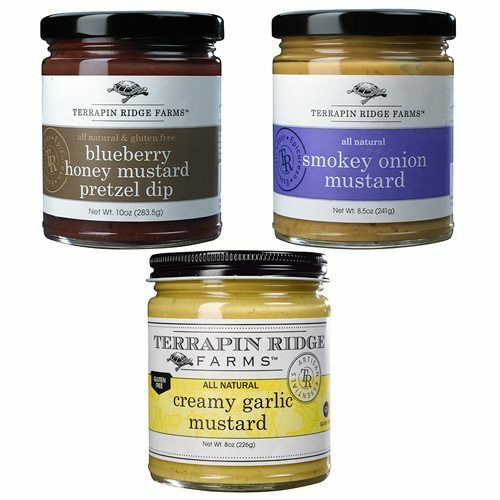 Gourmet mustards with unique flavor combinations. 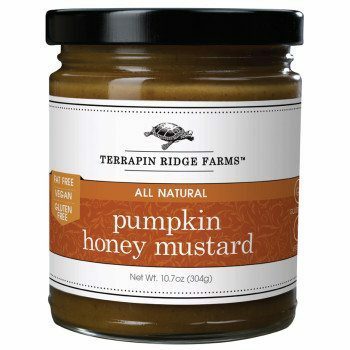 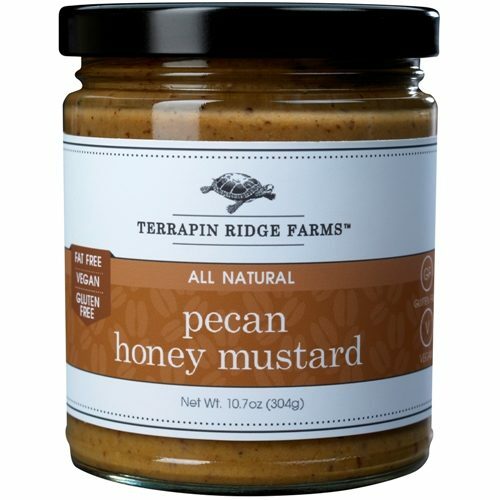 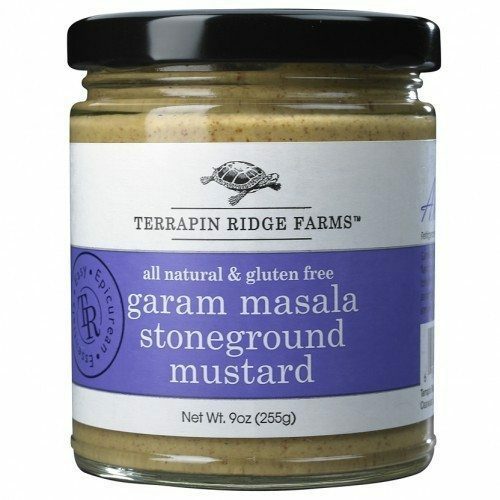 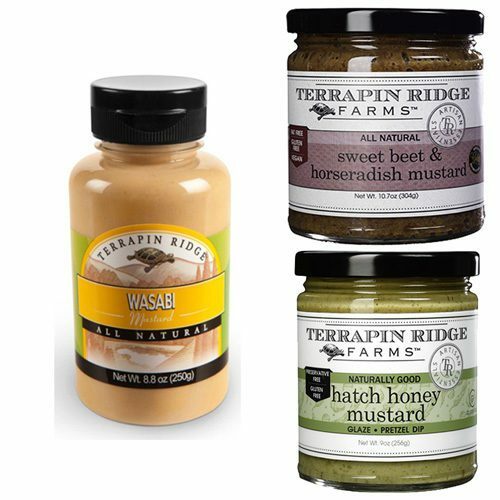 Try the exquisite Indian spices in the Garam Masala Stoneground Mustard from Terrapin Ridge Farms, or the sweet and tangy flavors of Pumpkin Honey Mustard, or crunchy pieces of pecans in Pecan Honey Mustard. 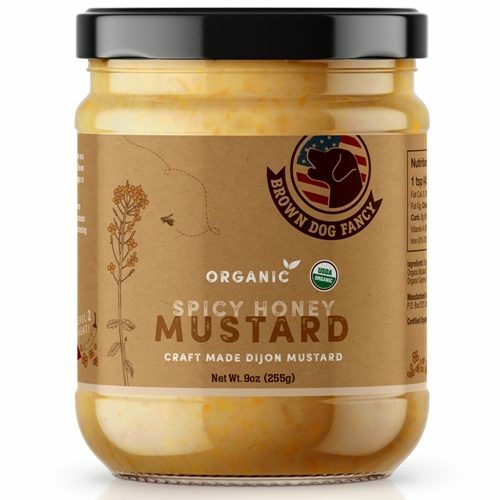 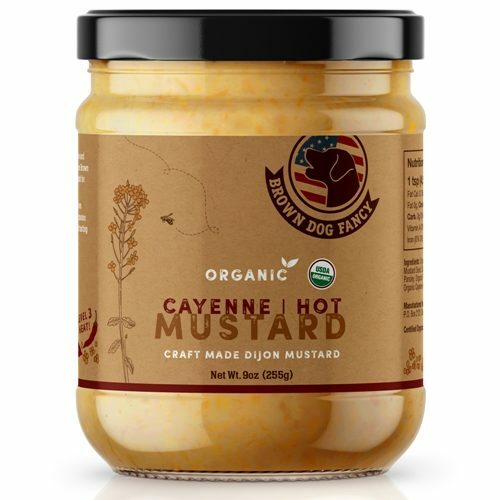 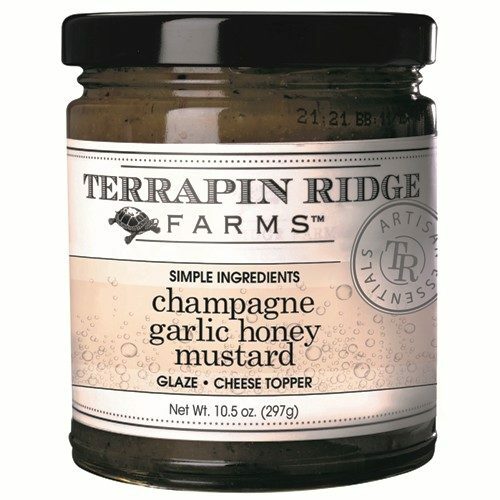 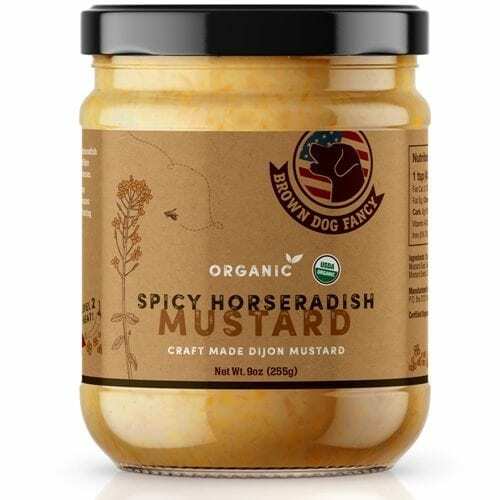 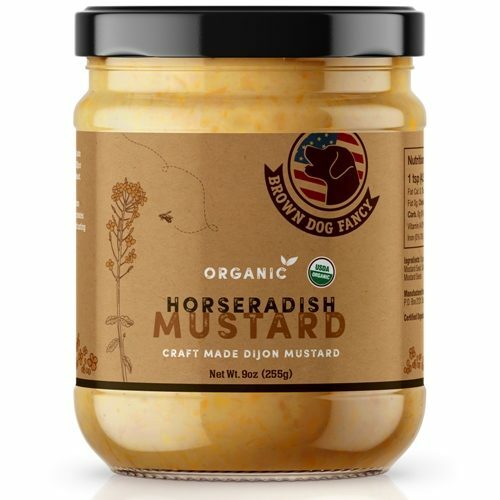 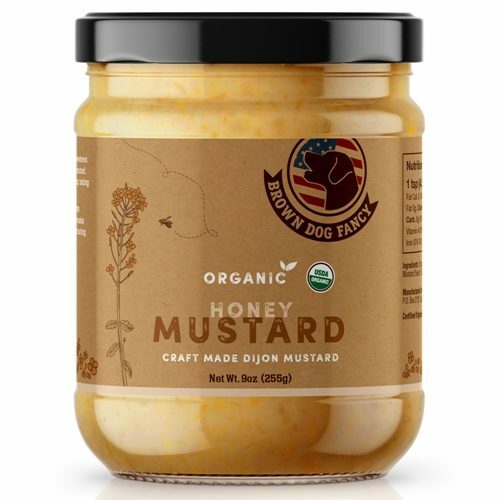 One of our new favorites is Champagne Garlic Honey Mustard. 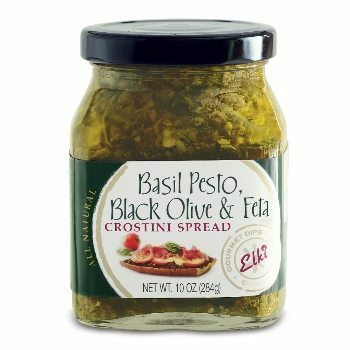 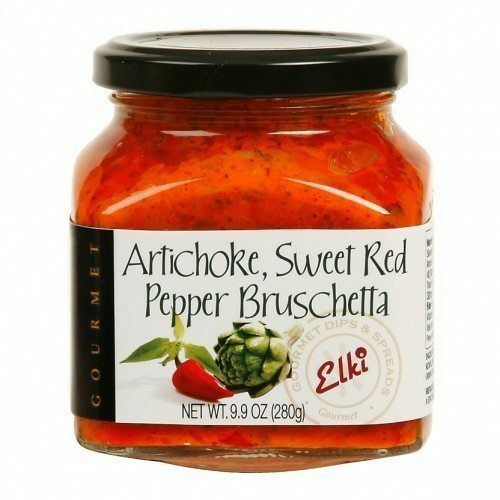 Awesome in a salad vinaigrette, or a potato gratin.